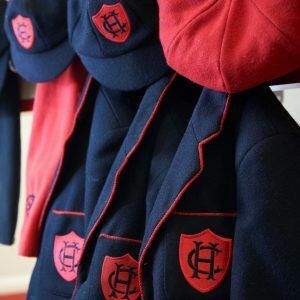 Chepstow House is an independent, non-selective school at Nursery and Reception. The main intake age at Nursery is 2+ and in the Main School 4+, although we do consider pupils at any stage thereafter depending on availability of spaces. From year 1 upwards this would involve the children taking an assessment. There are two points of entry into Nursery in September and January. January entry is for children born after the 31st May. The number of places available each year for Reception is 66 and for Nursery is 44. 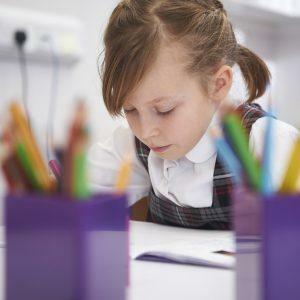 Places for the Nursery are offered first through sibling priority and then a ballot from those on the definite entry list into the school, before offering to those on the main school waiting list. Pupils may be registered for entry any time after birth. A registration form needs to be completed and a hard copy sent to the school, along with the £150 registration fee. This registers each pupil for a place in the Nursery and in the School. The School has an inclusive policy and all children are accepted at registration. There are 7 allocated definite places for each month. Once those places are filled, any child registered who is born in the month that is full is put on our waiting list. Places are given with a view to having two places left for children born at the end of the month. Registration is accepted in order, with siblings having priority. Children on the waiting list may subsequently be offered a definite place if one becomes available, and where possible they are offered on a like for like basis e.g. an August born boy will be replaced with an August born boy. Tours are only offered to parents whose children are already registered at the school – at this stage we do not host open days for general entry. Parents are invited to tour the main school around two years prior to reception entry. 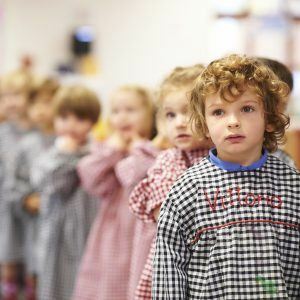 Nursery tours are also offered, but these are dependent on places and at the discretion of the Head of Nursery. Nursery and School places are offered in the Summer term, in the year preceding entry. Formal offer letters requesting a non-returnable deposit are sent out to the definite list places. Deposits must be returned by the stated date or it will be deemed that the place is no longer required. Following the final date for payment of deposits, if places are available, the waiting list will become operational. With Nursery entry for September, advanced term fees for either full time or part time places will be requested in the Summer term. With Nursery entry in January, advanced term fees for full time places only, will be requested in the Autumn term. Again the fees need to be returned by the date stated or it will be deemed that the place is no longer required. Full Time Fee: (5 morning or 5 afternoon sessions). Applies to all children over 2 ½ years. No part time places are offered. Part Time: (3 consecutive morning or afternoon sessions, Mon-Weds). Is only offered to children under 2 ½ years wanting to joining in September, at the discretion of the Head of Nursery. This is for Autumn term only. From the Spring term onward all children will attend on a full time basis with a full time fee applicable.